It’s been a month, yet the feeling of Colorado’s cool hug and fresh mountain air is still vivid from my trip to attend the TBEX Conference in Keystone. (Travel Blog Exchange) If you followed by Twitter stream during the conference, you know I didn’t travel alone (nor lonely). 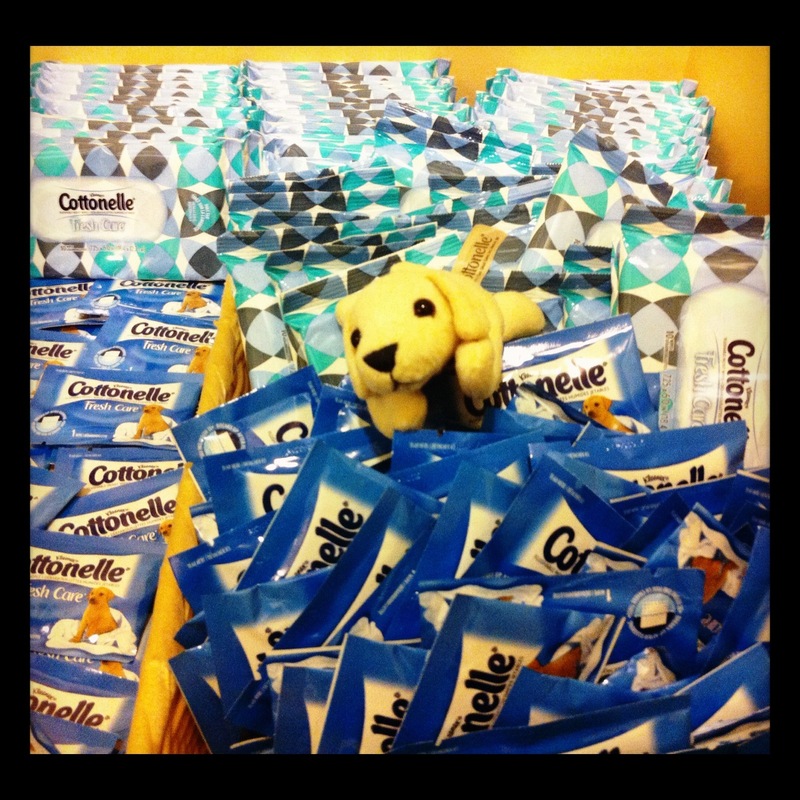 A Cottonelle Puppy joined me! No, not a living puppy but an adorable little pocket-sized toy that fits perfectly in my new ScotteVest travel vest, is something my cats enjoyed tossing around, and a great way to document my TBEX experience. Hertz is Good, Real Good. They Knew the Driver is Navigationally Challenged. 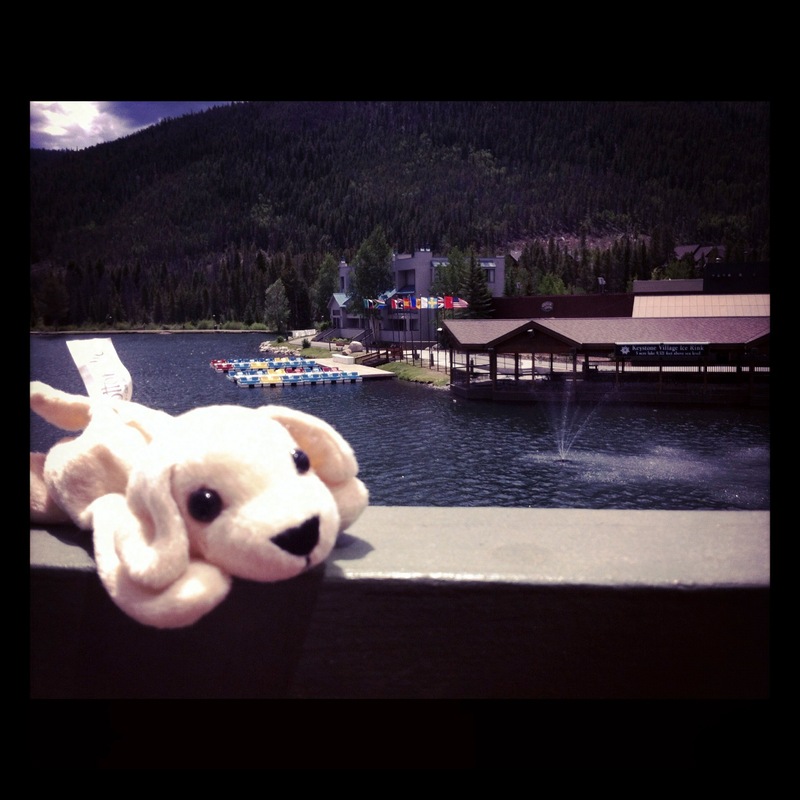 Guess you could say the Cottonelle Puppy was my sidekick during my Colorado adventure. 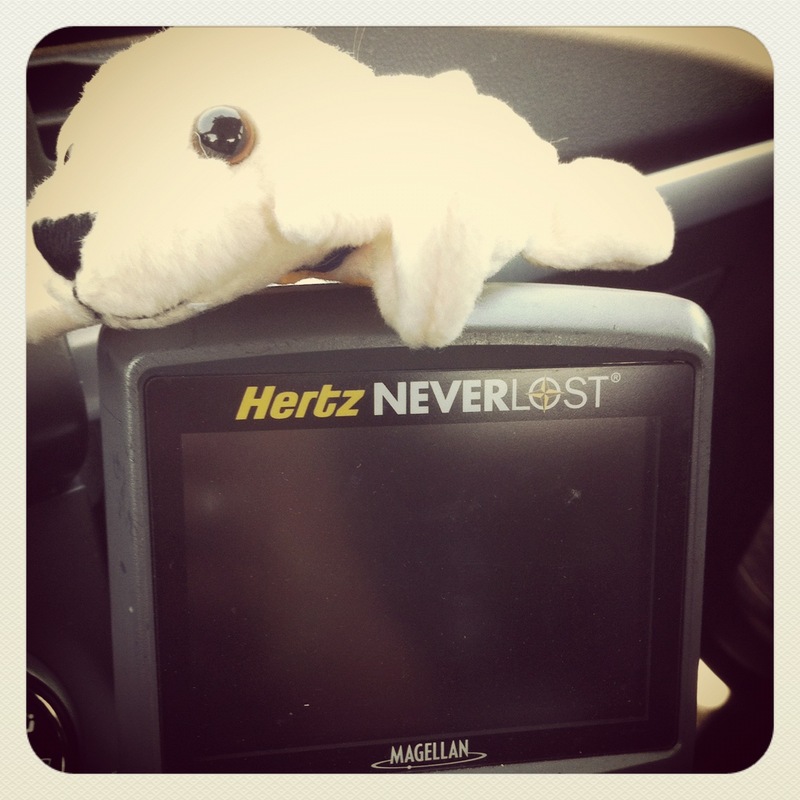 Although I had to wait an insanely long time at Denver International Airport’s Hertz counter, they took care of me with NeverLost. Guess they received the memo I’m navigationally challenged. What a View from Keystone Resort! Coming from Florida, the fireplace in my Lakeside Village Condo at Keystone Resort added coziness but I really loved the view! Lets get real, I live in flat Florida and the only mountains we have are either speed bumps, ant hills or my favorite, our white billowing clouds. Looking out my Keystone Resort window – better yet, sitting on the patio – and looking out over the lake and mountains was refreshing for the mind and lungs. 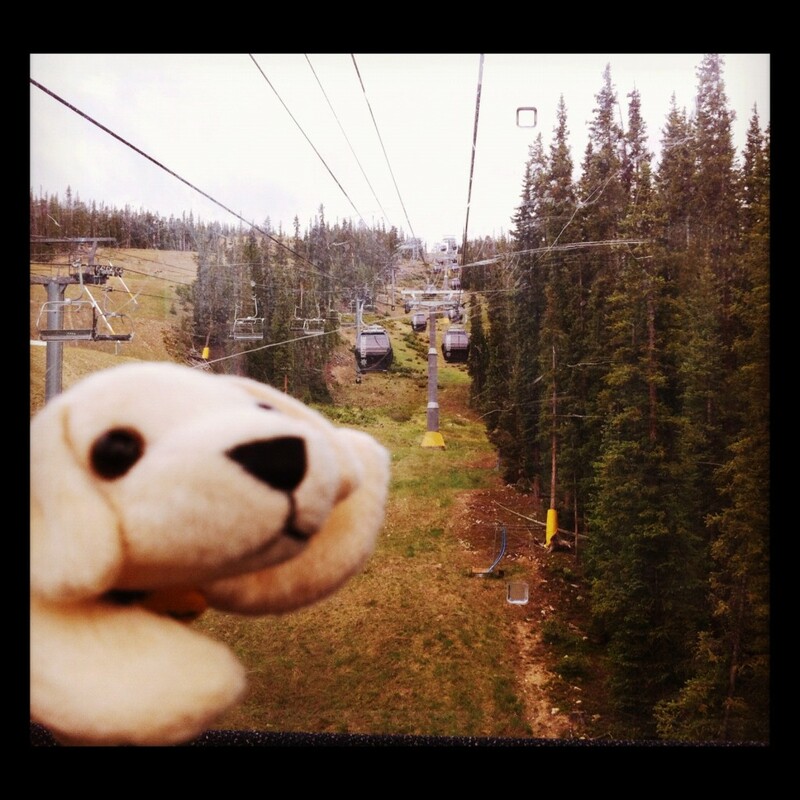 I previously blogged about the so fab TBEX opening reception hosted by Vail Resorts at 11,444 feet above sea level. I do believe it’s the first time I had to ride a gondola for a function and it was worth every second. Cottonelle Puppy wasn’t the only working canine that night. 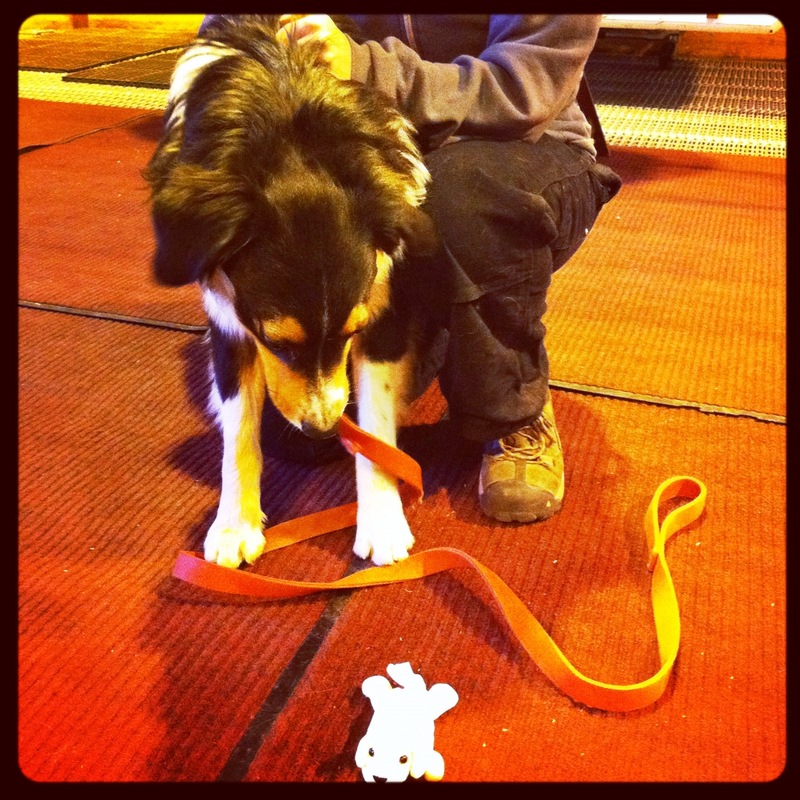 We met Flash, an avalanche rescue dog who was just finishing up training. Flash’s trainer agreed for the joint photo but Flash wanted to play rather than say “cheese” for the camera. Expedia Knows How to Throw a Party! 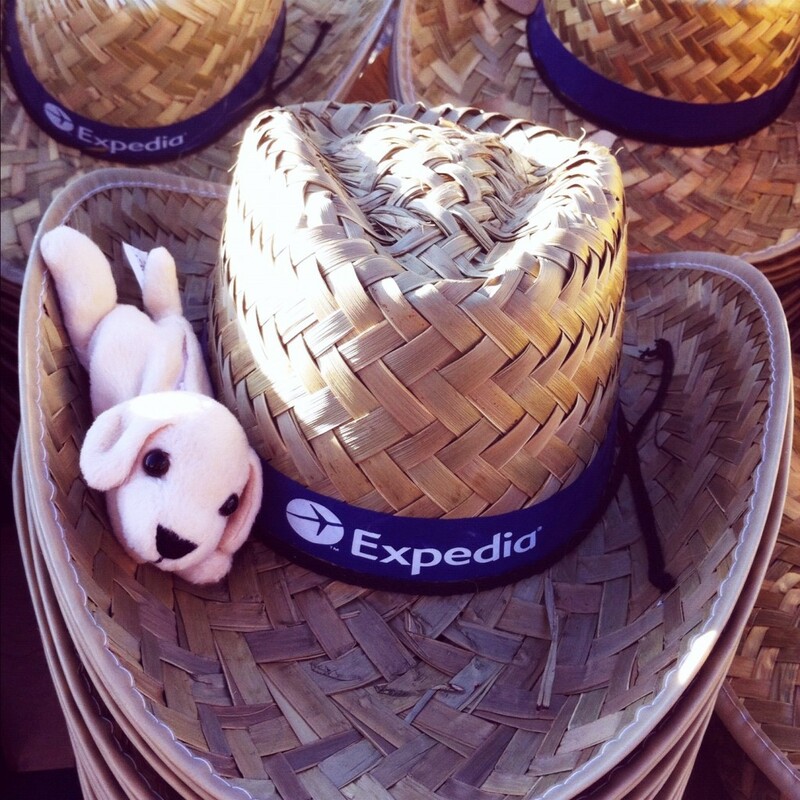 Expedia knows how to throw a party, which was evident with the Expedia Summer Shindig – How the West Was Fun function on Saturday night. Held at the Soda Ridge Stables, complete with hay bales, pulled barbecue pork and mechanical bull riding, participants were encouraged to wear their best Western wear. Cottonelle Puppy found the stash of cowboy hats Expedia gave away to those who wanted to add a little bit of country to their attire, in case they didn’t have their own. Stable staff were out and about welcoming TBEX attendees including horses who greeted us upon arrival. 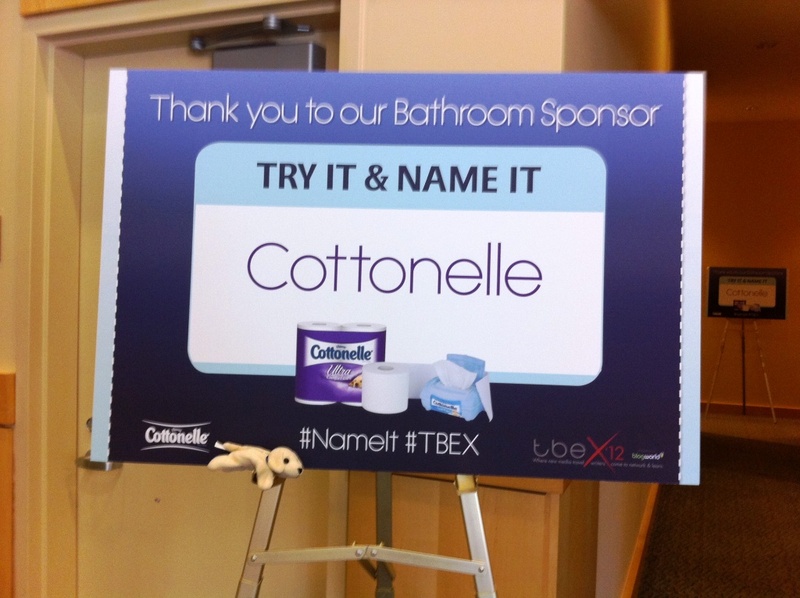 Cottonelle Was a Bathroom Sponsor During TBEX. Did You Try the Cottonelle Care Routine? 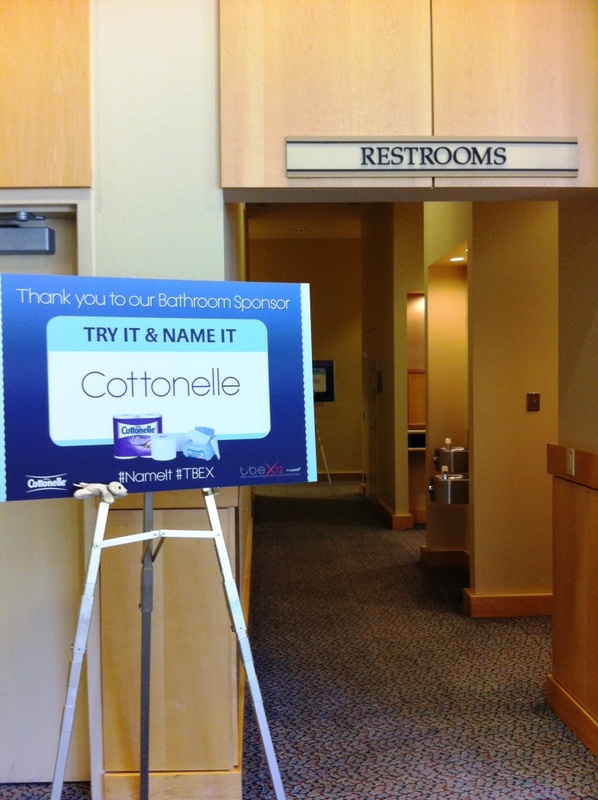 Cottonelle sponsored the restrooms during TBEX to encourage attendees to try the Cottonelle Care Routine then give the routine a travel-related name through a Twitter contest. I’d say the sponsorship was successful as the opening keynote speaker, C.C. Chapman, mentioned it in his presentation in relation to bloggers creating an emotional connection with their readers. 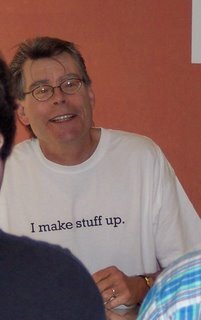 In this case, Cottonelle made a connection with bloggers. 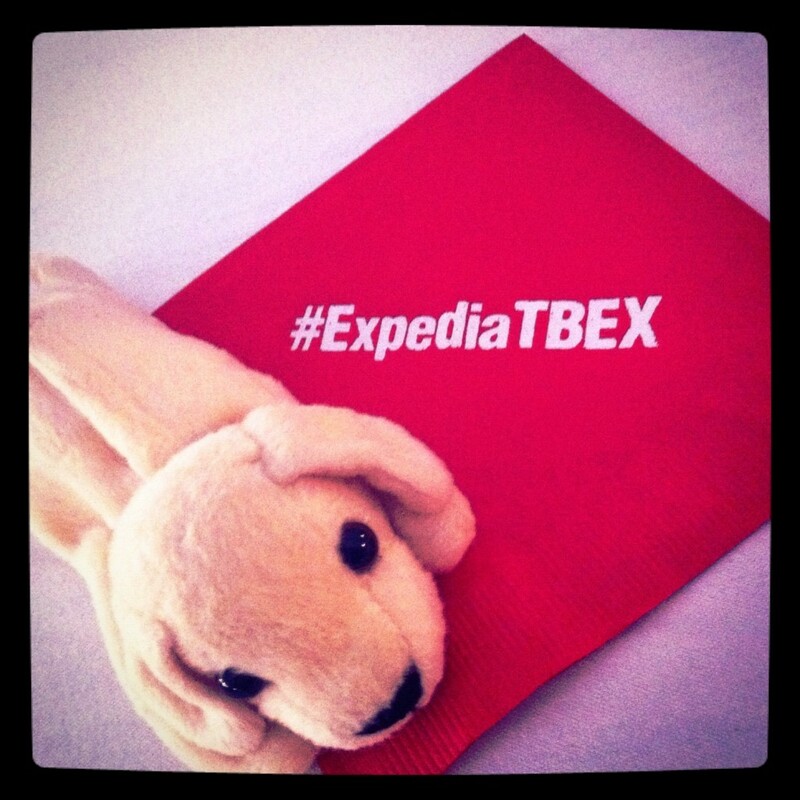 Did You Attend TBEX? Did You #NameIt? In addition, most everyone must have tried the routine because all of the product was gone before the end of the conference and attendees were Tweeting their suggestions with the #NameIt hashtag. 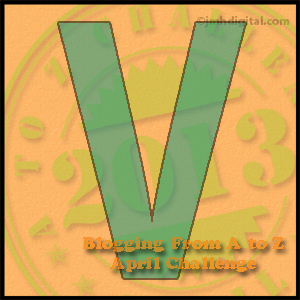 Travel bloggers write for various reasons including raising awareness and assisting a cause. During TBEX travel bloggers who founded and run Passports with Purpose were on hand to educate fellow bloggers about the 2012 project. In partnership with Water.org, the group will raise funds for five wells for two communities in Haiti which equates to about to raising $100,000. 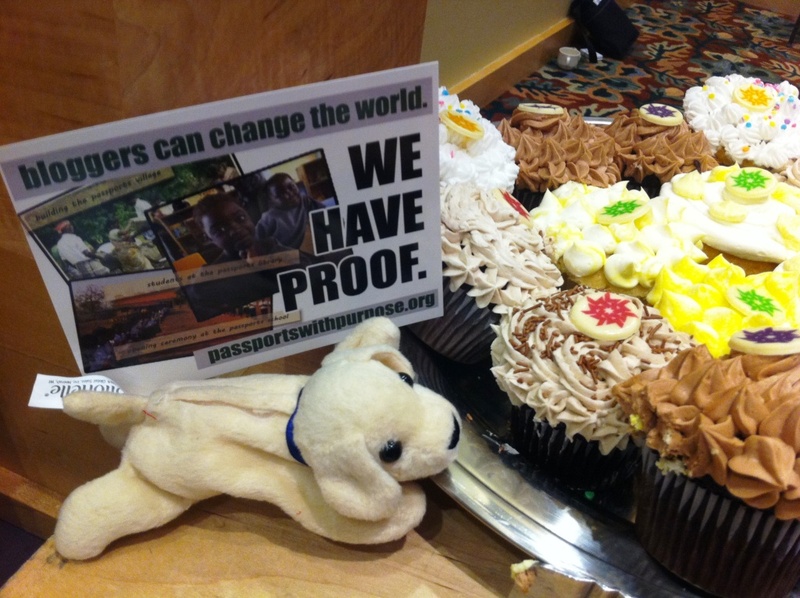 Past projects Passports with Purpose have funded include a school in Cambodia, homes in India and libraries in Zambia. Stay tuned for ways on how you can be involved. 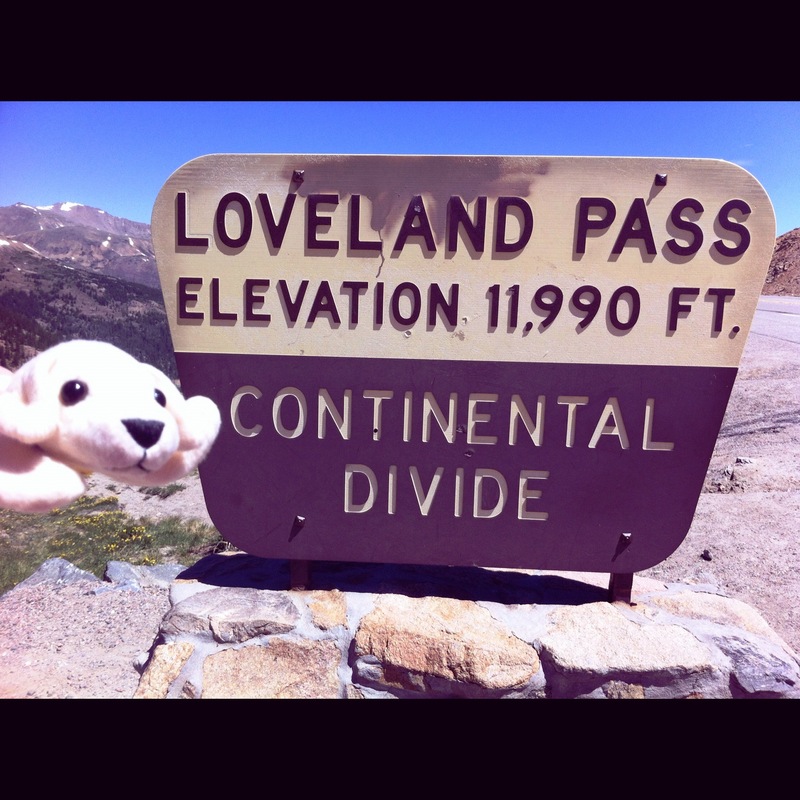 Side Trip to the Continental Divide. Whew! It Was Chilly. Colorado has some beautiful scenery, including in and around Keystone. During Sunday’s lunch I headed out to Loveland Pass and the Continental Divide to see snow and an incredibly gorgeous view. It was a bit chilly (OK, it was VERY chilly) and my ScotteVest Travel Vest kept me warm. After TBEX, I headed south to Colorado Springs and thanks to advice from Jason’s Travels, I made a quick visit to Garden of the Gods. O-M-G. This is one of the most beautiful places I have ever been and so grateful I made the trip. I just wish I had planned better to spend more time there. Just a reason for a return visit. 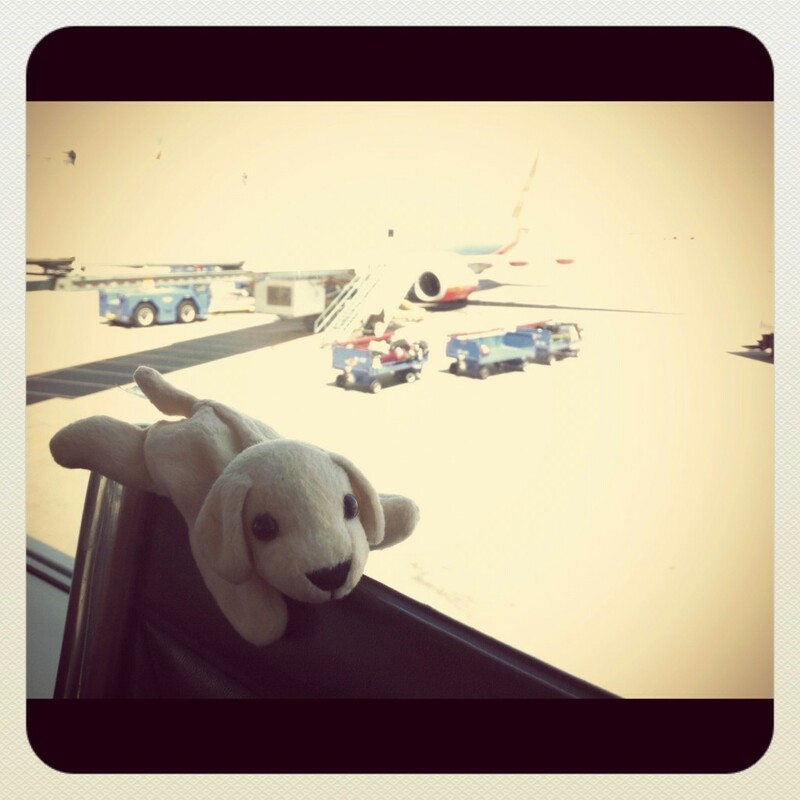 Goodbye TBEX and Denver. Thank You for an Amazing Experience! This trip to Colorado and TBEX was too short but definitely packed with craft improvement, networking, sightseeing and companionship. I hope to return soon and often because there’s much more to explore. 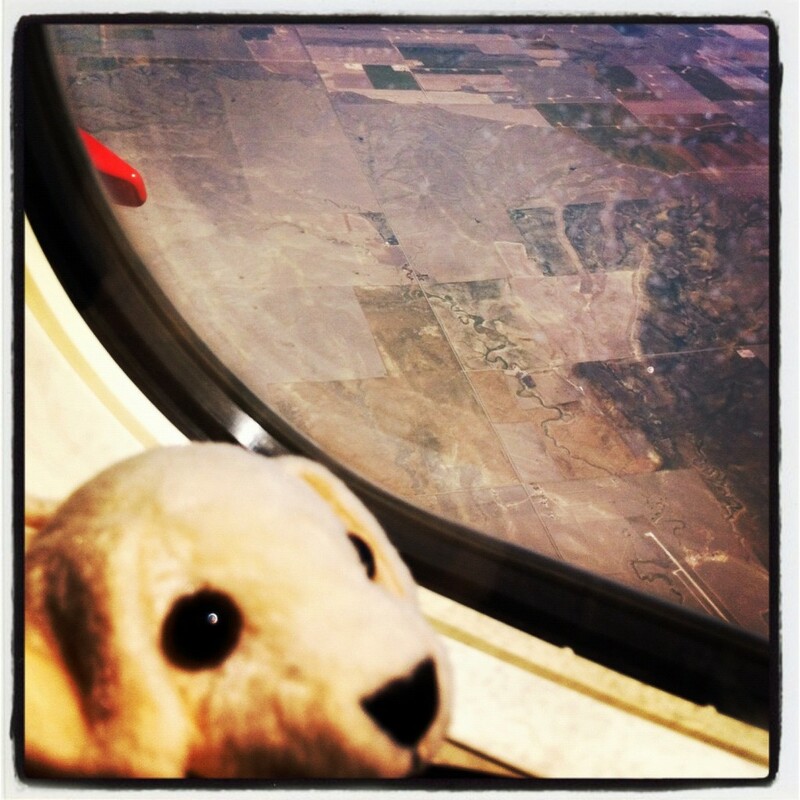 As for the trip back to Tampa, Cottonelle Puppy and I had an uneventful, non-stop flight with Southwest Airlines. Upon arriving to my Southwest Florida home, I had my walk-through of my new home, followed by closing the next day and moving that weekend. 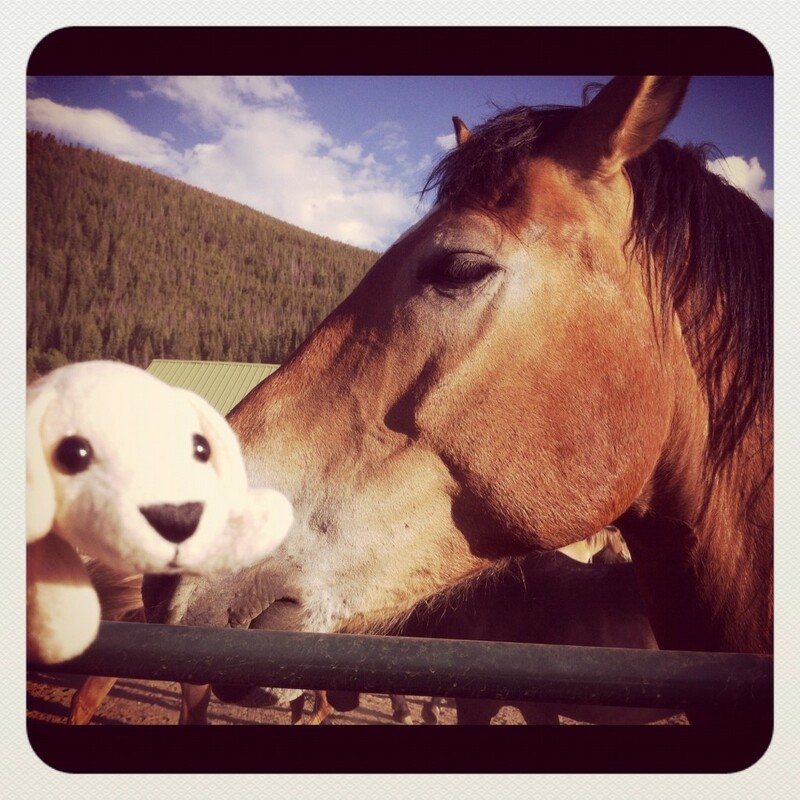 While writing this post I’m still settling into my new digs but memories of Keystone, Colorado and the TBEX experience with Cottonelle Puppy are still fresh. Disclosure: A sincere thank you to Cottonelle for paying for my trip to TBEX in Keystone, including airfare, transportation, accommodations, meals and registration. 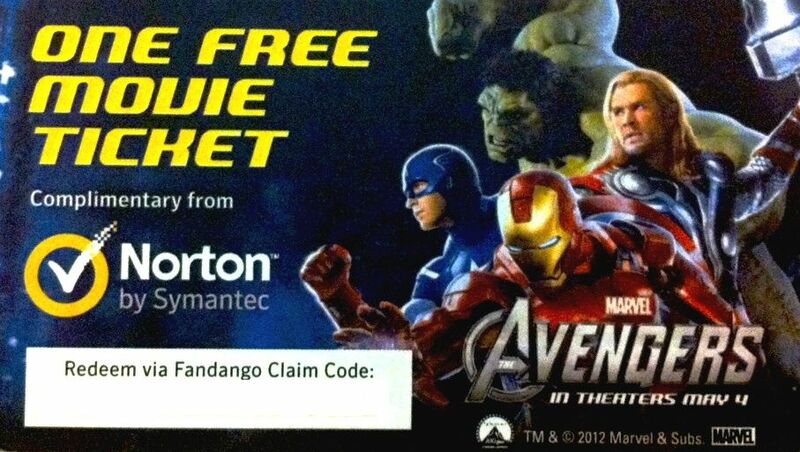 Thanks for the link! I’m glad you had a fun time and enjoyed GotG. 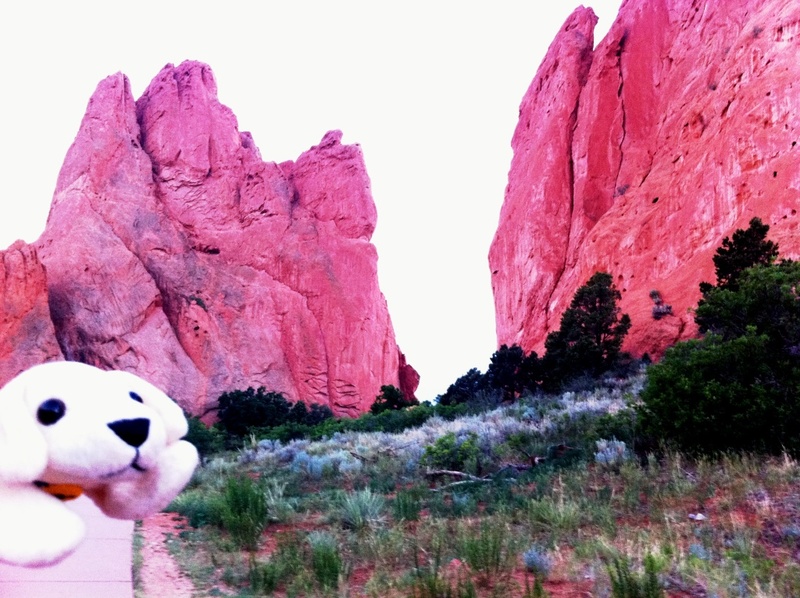 It’s a pretty dang amazing place with Pikes Peak dominating the landscape behind those red rocks. it’s hard to go wrong there.